Happy Sunday! It’s brunch time. Don’t be dumb. We can help. This week, there’s much to celebrate and a few shady things to dish on. Whether it’s an historic date you may have missed, the Mormon side-eye or baby drag queens, we’ve got the scoop. And, as always, we bring you our Whack Job of the Week. 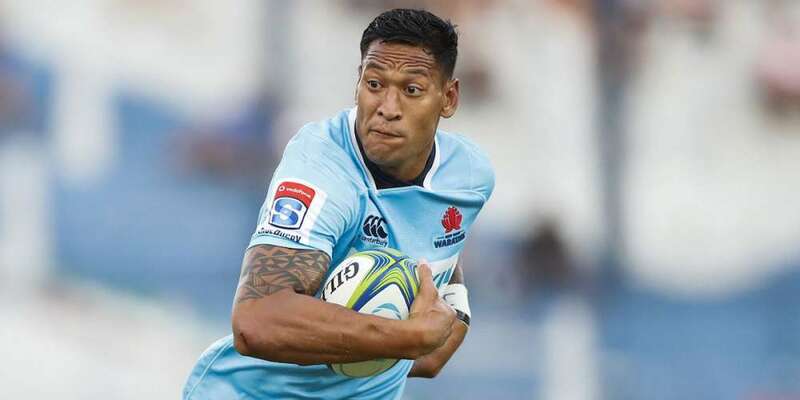 Normally we’d say to check who it is below, but this time we put it in the headline — so it shouldn’t be a surprise that it’s rugby star Israel Folau. 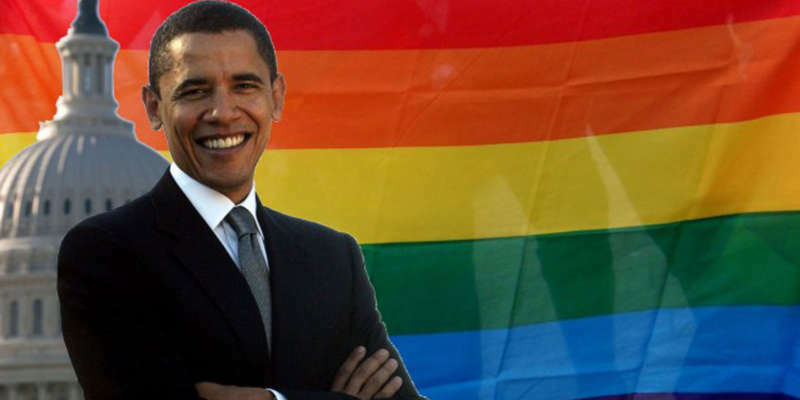 Sure, there’s Cinco de Mayo and Star Wars Day, but there’s another significant date in May: May 9, 2012 is when President Barack Obama finally publicly stated his support for marriage equality. At the time, we were still embroiled in our federal lawsuit to take down California’s Proposition 8. Though every positive impression makes the needle move, after Obama’s statement, the public started to listen more and understand how deeply offensive and harmful ban on marriage was to people in the LGBTQ community. If you’re headed to RuPaul’s DragCon this weekend, you’re in for a treat. Some of your favorite queens have come together for Drag Tots, a brand-new animated series set in a grammar school for baby drag queens. The show, which debuts at DragCon programming, features voice work by Bianca Del Rio, Adore Delano, Latrice Royale (Jeff’s favorite), Valentina and Detox. 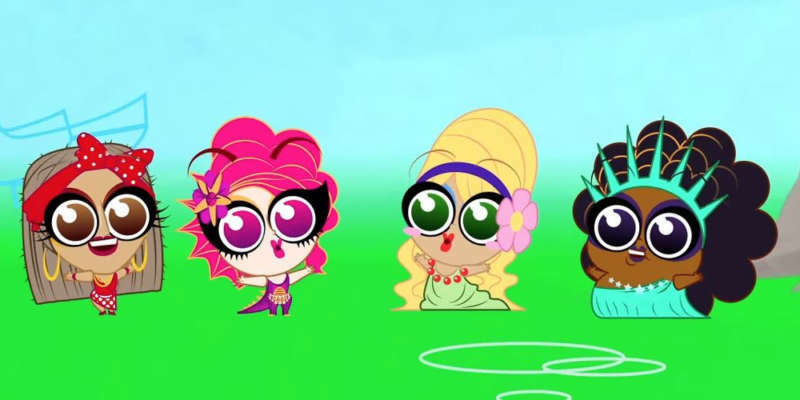 Check out the hilarious trailer for Drag Tots here. Anime… you stay. 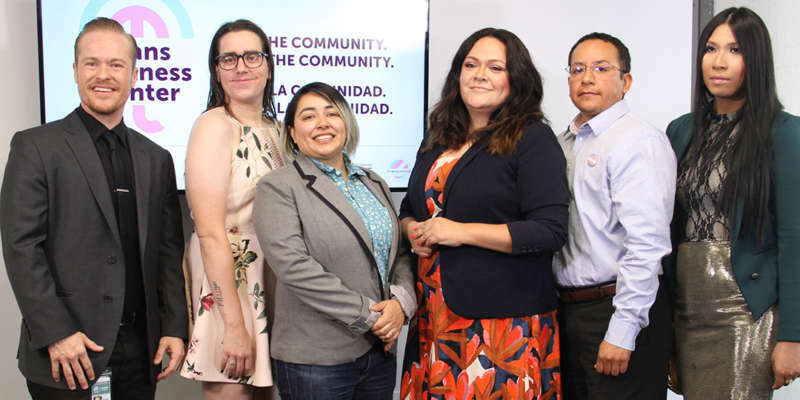 Los Angeles just recently opened the first Trans Wellness Center in the nation. The first-of-its-kind center houses six different local organizations under one roof. It’s great to see the City of Angels leading the way to support our trans brothers and sisters. Kudos to the the Department of Public Health for helping fund the center, located at 3055 Wilshire Boulevard (in L.A.’s Koreatown neighborhood) and is open Monday through Friday, 10 a.m.-4 p.m.
It’s no surprise the Mormon church is anti-LGBTQ. That is not even up for discussion. The Mormons are also a charter member of the Boy Scouts of America. Or at least they were. After the BSA started to allow gay members, the relationship between the Scouts and the church started to fracture. Now, the church has pulled out of the BSA, punishing it both with the loss of members and millions of dollars. 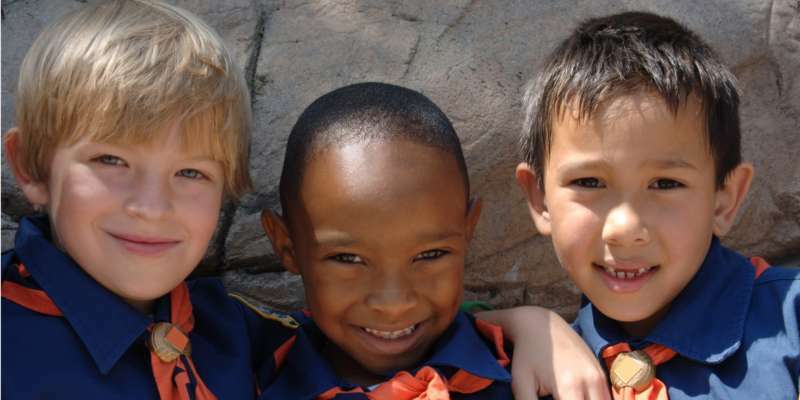 But don’t worry for the BSA — they’re going to make up some of those members by accepting girls. We love watching rugby. What’s not to like? 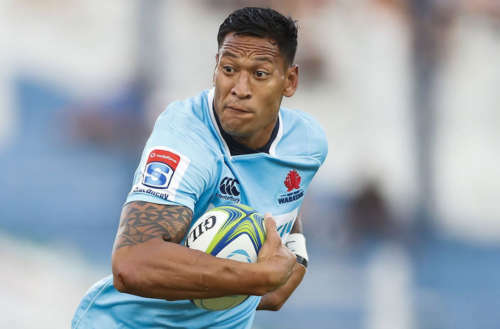 Not much, unless Australian rugby star Israel Folau is playing. 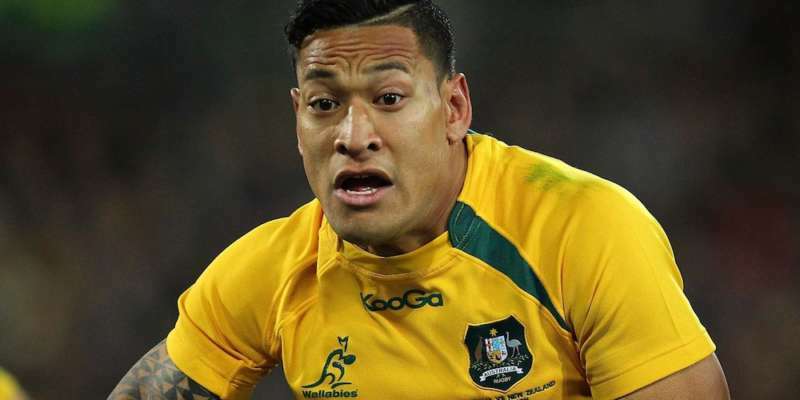 Folau has taken to social media once again to express his “Christian” beliefs, tweeting an anti-gay video from the late American Evangelist David Wilkerson. And that’s on top of the firestorm he created last month when he said gay people are going to hell. They sure love their rugby down under, but there doesn’t seem to be much love coming from Falou.